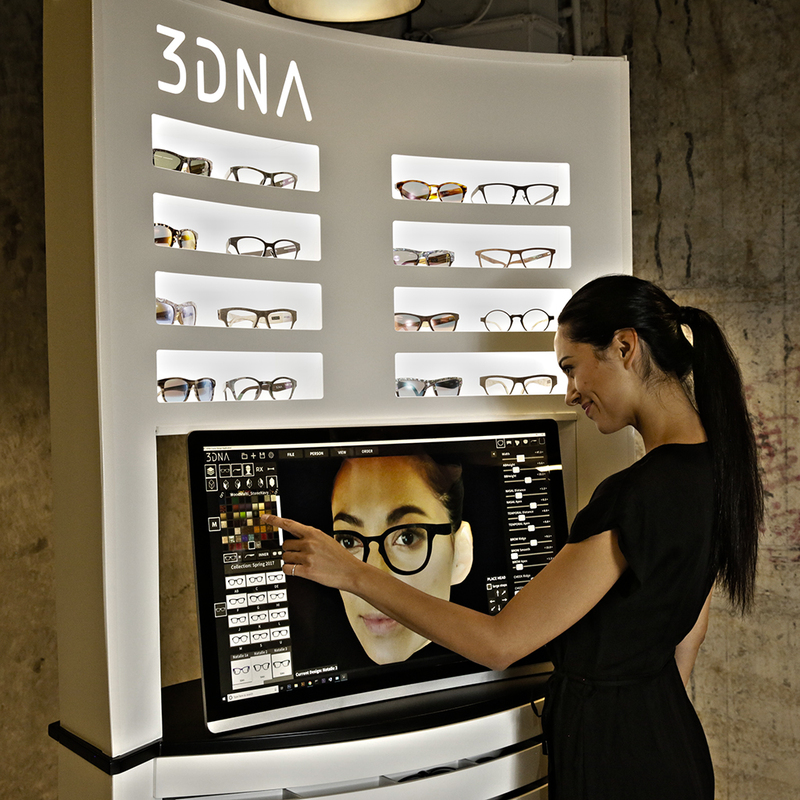 Starting with a 3D face scan, our software allows rapid design collaboration with an optical professional. Each frame is made for ONE unique individual. Perfect fit for your facial structure and vision needs. We value the authenticity of raw materials. 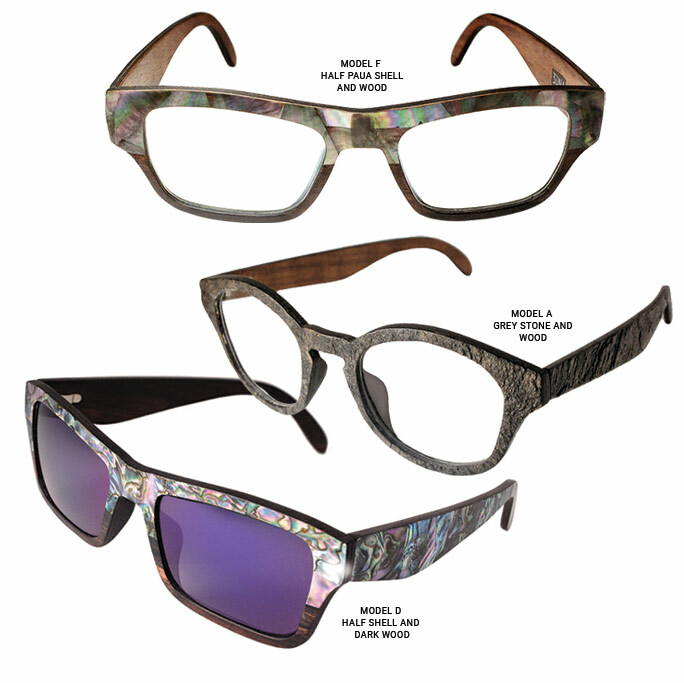 Choose from sea shell, carbon fiber, acetate, and more. No 3D Printing.